A phone case that fulfills two functions? Protecting your phone while keeping it stylish is possible if you make your own Sony Xperia XZ photo case. With our easy-to-use online tools, you can create your own Sony Xperia XZ custom case in only a few simple steps! 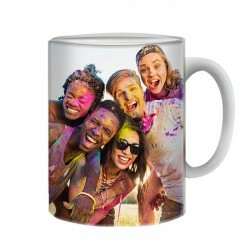 Start by uploading your favorite images from your computer or social media into our customizer. These can be pictures of you and your family, your best friends, or your favorite band, for instance! Next, add any text, logo, date, or apply one of our filters for even more originality. The design possibilities are endless, so just let your creativity run free. 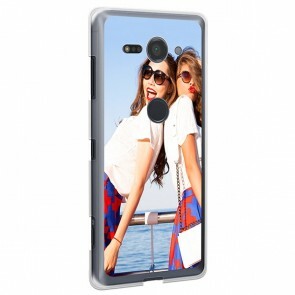 Once you have finished creating your Sony Xperia XZ photo case, we will print it with our high-quality UV printers and scratch-resistant ink. 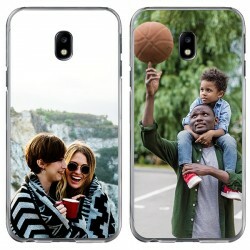 Your phone cover will be produced and shipped within 24 hours. 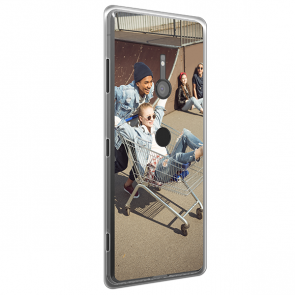 Start exploring the unlimited options for your own Sony Xperia XZ photo case today! Your phone follows you everywhere in your daily life and on all your adventures. Although it is a loyal companion, you sometimes carelessly stuff it into your bag, expose it to rain or occasionally let it drop onto the floor. Why risk damaging your device? Protect your treasured cell phone with a Sony Xperia XZ custom case. This accessory does not only safeguard your phone from scratches and dents, it also looks incredibly unique. 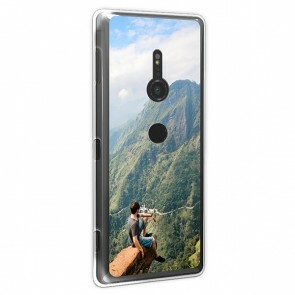 To design your Sony Xperia XZ custom case, start by selecting a beautiful picture. This can be a picture of your last holidays, a family photo, or a snapshot of your pet. 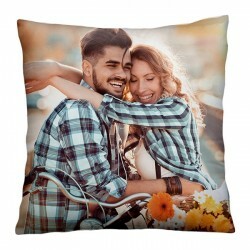 You can also use one of our pre-made designs as inspiration. 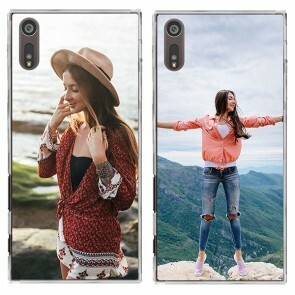 To give your custom case an even more unique touch, apply a filter to your image. 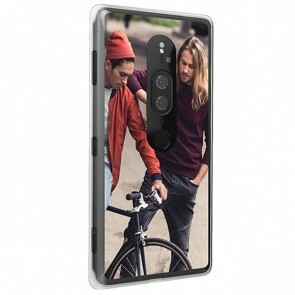 Afterwards, feel free to add text to your Sony Xperia XZ custom case. How about your favorite quote, an important date, or even your name? After submitting your creation, our production team will print your case with our high-quality UV printers and scratch-resistant ink. 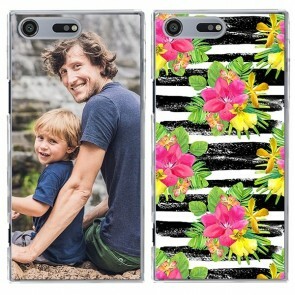 Your phone cover will be produced and shipped within 24 hours. Liberate your creativity and make your own Sony Xperia XZ photo case now!